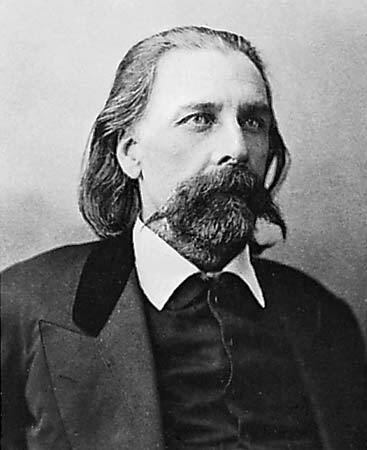 Josh Billings was the pen name of humorist born Henry Wheeler Shaw. He was perhaps the second most famous humor writer and lecturer in the United States in the second half of the 19th century after Mark Twain, although his reputation has not fared so well with later generations. Shaw was born in Lanesborough, Massachusetts, and worked as a farmer, coal miner, explorer, and auctioneer before he began making a living as a journalist and writer in Poughkeepsie, New York, in 1858. Under the pseudonym "Josh Billings" he wrote in an informal voice full of the slang of the day, with often eccentric phonetic spelling, dispensing wit and folksy common-sense wisdom. His books include Farmers' Allminax, Josh Billings' Sayings, Everybody's Friend, Choice Bits of American Wit and Josh Billings' Trump Kards. His saying, "In the whole history of the world there is but one thing that money can not buy... to wit the wag of a dog's tail" appears at the beginning of the Disney film Lady and the Tramp. He toured, giving lectures of his writings, which were very popular with the audiences of the day. Billings died in Monterey, California. As scarce as truth is, the supply has always been greater than the demand.